Environmentalists Drop Suit Against Wolf Kill Environmental groups have dropped a legal fight to keep state wildlife officials from killing two wolves in northeastern Oregon. 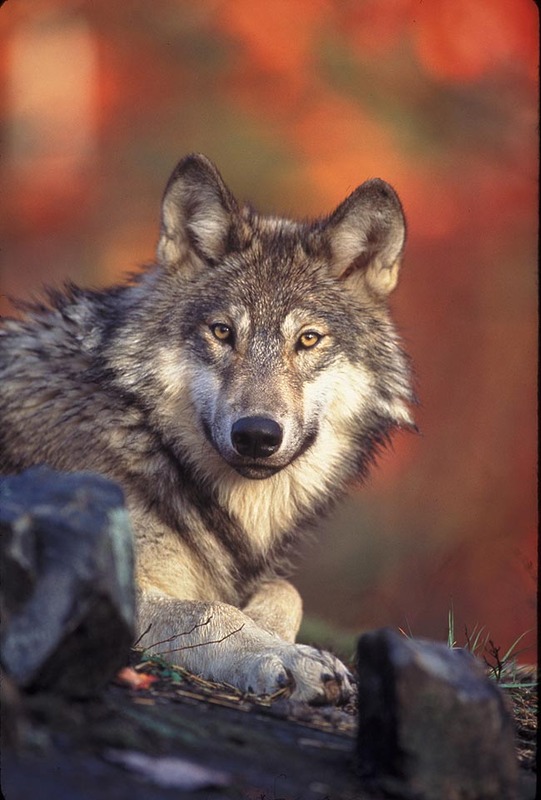 The wolves are blamed for recent livestock deaths in that area. Environmental groups have dropped a legal fight to keep state wildlife officials from killing two wolves in northeastern Oregon. The wolves are blamed for recent livestock deaths in that area. When wildlife managers first announced they would go after two wolves in the Imnaha Pack, four conservation groups went to court. But at that point, gray wolves were still on the federal endangered species list. Noah Greenwald: "Our ability to bring legal action was definitely weakened." Noah Greenwald with the Center for Biological Diversity says the lawsuit is now moot. The Obama administration took wolves off the endangered species list last week in response to a new law passed by Congress. Noah Greenwald: "At this point it's our hope that these wolves stay away from these areas and make it through the spring." An Oregon Fish and Wildlife spokeswoman says agents will wait for the two young wolves to come on ranchers' land again before killing the animals. The department also issued eight so-called "caught in the act" permits that allow ranchers to shoot wolves attacking their livestock. Environmental groups are still pursuing a lawsuit that claims Congress acted unconstitutionally when it delisted wolves.